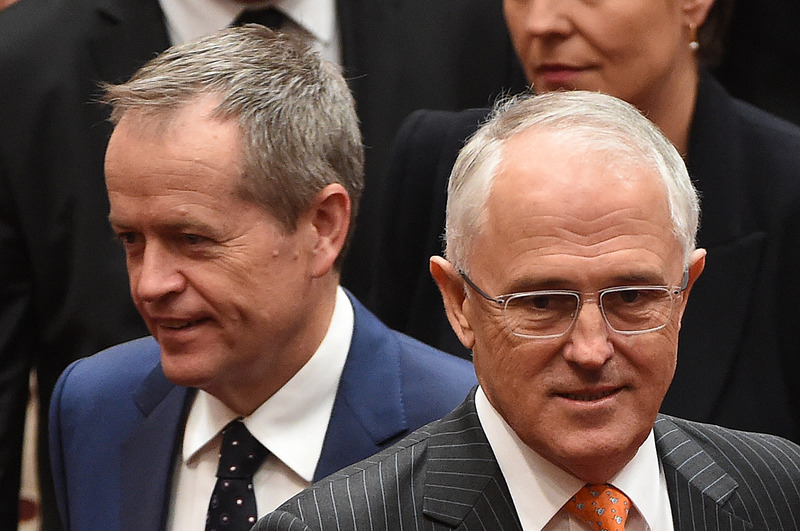 The EU digests the UK’s decision to leave the bloc and Australia holds a general election. Russian political parties hold internal summits to prepare for September elections. South Korea and Israel begin talks on a free trade agreement. India and Russia hold talks on the supply of Russian natural gas to India. EU leaders meet in Brussels as the ECB hosts a summit on central banking. 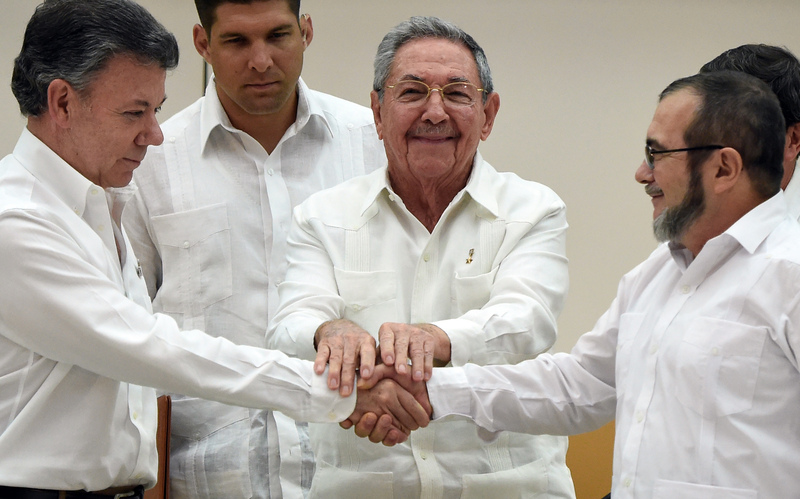 Colombia’s government will submit a request to hold a plebiscite on a peace deal with the FARC. The North American Leaders’ Summit is held in Ottawa. The UN Security Council meets to discuss Syria and future peace talks. Turkey and the EU open fresh negotiations on Turkey Visa Free travel. A protest of some 50,000 pro-democracy demonstrators planned in Hong Kong. Puerto Rico faces default on $2 billion in debt. Australia holds a general election. 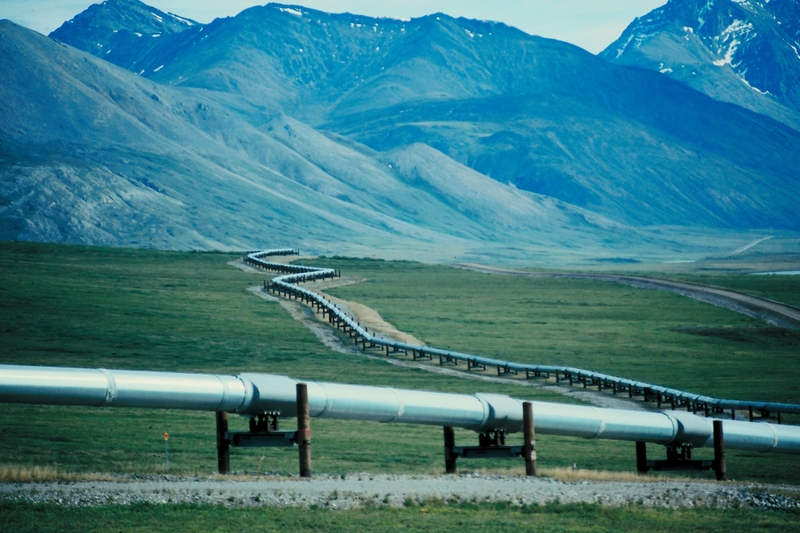 Russian and Indian officials will hold talks on Russia directly supplying natural gas to the subcontinent on June 27. Last month Gazprom Neft abandoned talks to supply more crude oil to India, citing insurmountable logistical challenges and limited existing infrastructure. India has been on an energy shopping spree of late as the country looks to secure supplies to fuel economic growth, which has averaged 6.5 percent in the past four years. Meanwhile, Russia is seeking to increase engagement with Asian markets as its relationship with the West falters over the Ukrainian issue and resultant economic sanctions. Last week, India’s oil minister, Dharmendra Pradhan said Indian companies were considering an offer to buy a stake in Russian state oil firm Rosneft. Russia is looking to sell a 19.5 percent stake in the state company – estimated to be worth $11 billion – but is said to prefer a joint deal with two countries. Reports indicate China is also considering the deal. Pradhan also indicated New Delhi was in talks with Russia about building a gas pipeline through Central Asia directly to India. 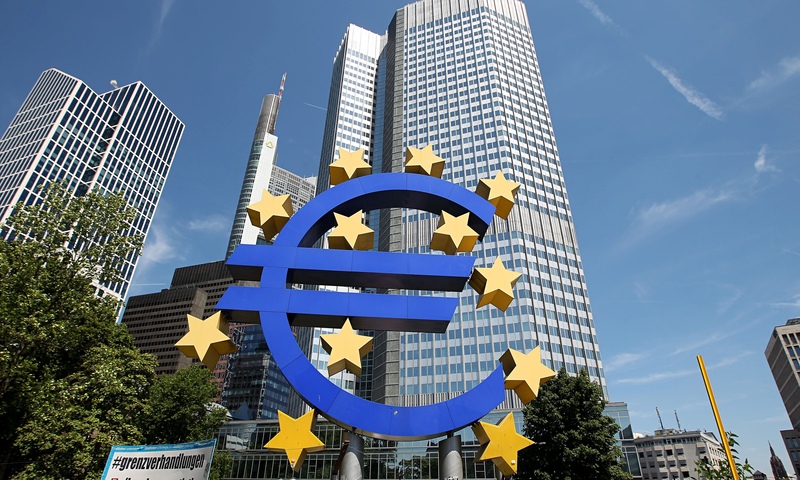 The European Central Bank (ECB) will start a three-day forum focussing on central banking on Tuesday, June 28 in Portugal. Speakers include ECB President Mario Draghi, US Federal Reserve Chair Janet Yellen and People’s Bank of China governor Zhou Xiaochuan. While Bank of England Governor Mark Carney was also expected to attend, it is likely that the volatile situation in Britain following last week’s referendum will see him abandon the planned appearance. The potential for negative interest rates and the aftermath of the Brexit referendum on the European Union will be among the issues discussed. Simultaneously, EU leaders will gather in Brussels for a two-day European Council summit to discuss the political consequences of Brexit and how the bloc will handle the departure of the UK. British Prime Minister David Cameron is expected to attend. On Monday, German Chancellor Angela Merkel will host European Union President Donald Tusk in Berlin to discuss the planned exit of the UK from the bloc. She will then meet with French President Francois Hollande and Italian Prime Minister Matteo Renzi before hosting a press conference. After signing a formal peace deal with FARC rebels last week, Colombia’s government will submit a request to the country’s top court to hold a plebiscite on the deal. Colombian President Juan Manuel Santos wants to hold a vote to ratify the peace deal, which faces some resistance from political opponents. To hold a plebiscite in Colombia the government must first seek approval from the country’s top judges. Polling indicates that, if the peace accords were to be put to a vote, it is likely they would be ratified by a margin of around two to one. 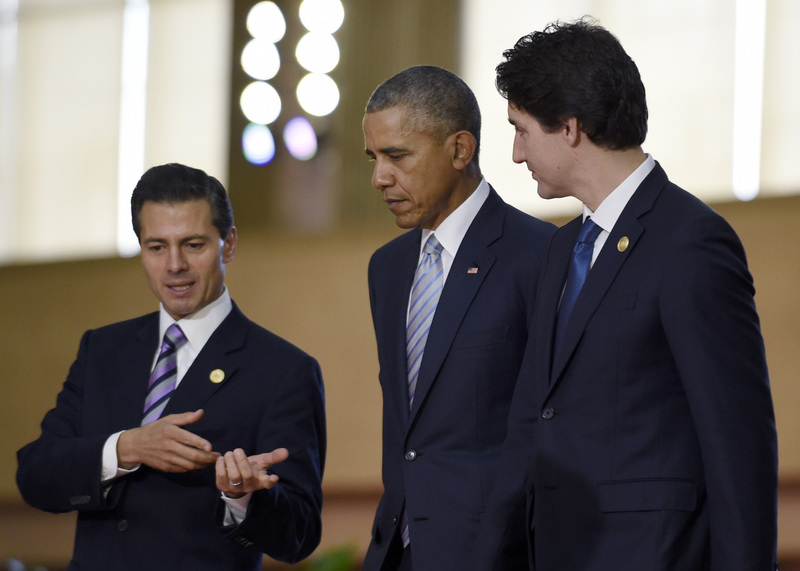 On Wednesday, June 29, the leaders of Canada, Mexico and the US will meet in Ottawa for the North American Leaders’ Summit, also known as the Three Amigos Summit. Talks are expected to focus on trade as the three North American countries seek to weather a turbulent international economic and political environment. Mexican President Enrique Pena Nieto is expected to travel to Canada on Monday for two days of additional talks on trade and climate change policy. President Obama will also address the Canadian Parliament on Wednesday, the first US president to do so since Bill Clinton in 1995. 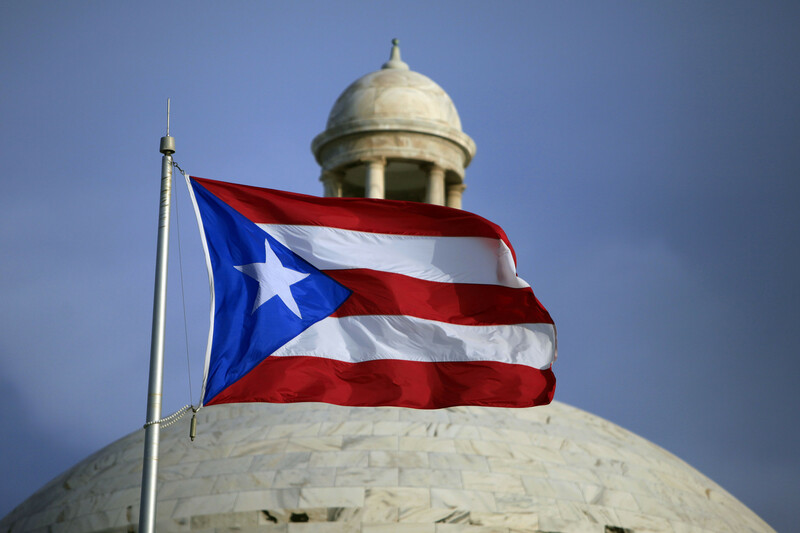 On Friday, July 1, Puerto Rico will face $2 billion in debt repayments on which it is expected to default. Federal US lawmakers scrambled to pass a rescue bill on Thursday that could save the US territory from complete economic collapse. The bill creates a federal oversight committee to monitor the restructuring of the island’s debt and bars creditors from going to court to get their money. It is not clear whether it will be effective in helping Puerto Rico meet its payment this Friday. Puerto Rico, which is in the grips of a recession, holds $70 billion of debt which it’s governor has said it cannot pay. The US territory has defaulted three times in the past 12 months, however, if it misses its payment on Friday it will be the largest default to date. Australians head to the polls on Saturday, July 2 as Prime Minister Malcolm Turnbull seeks a second term in office for the Liberal-National coalition government. Campaigning has focused on which party has better economic and financial credentials as the country faces a slowdown in mining investment and international economic headwinds, particularly in Asia. Mr Turnbull has pledged to attract more foreign investment by decreasing corporate tax rates over the next decades. The opposition, led by Labor Party leader Bill Shorten, has run on a platform centred on increasing expenditure on health and education. Polls indicate the race is neck-and-neck with the latest numbers giving the ruling coalition a razor-thin lead of less than 1 percent. There is a real possibility of a hung parliament.